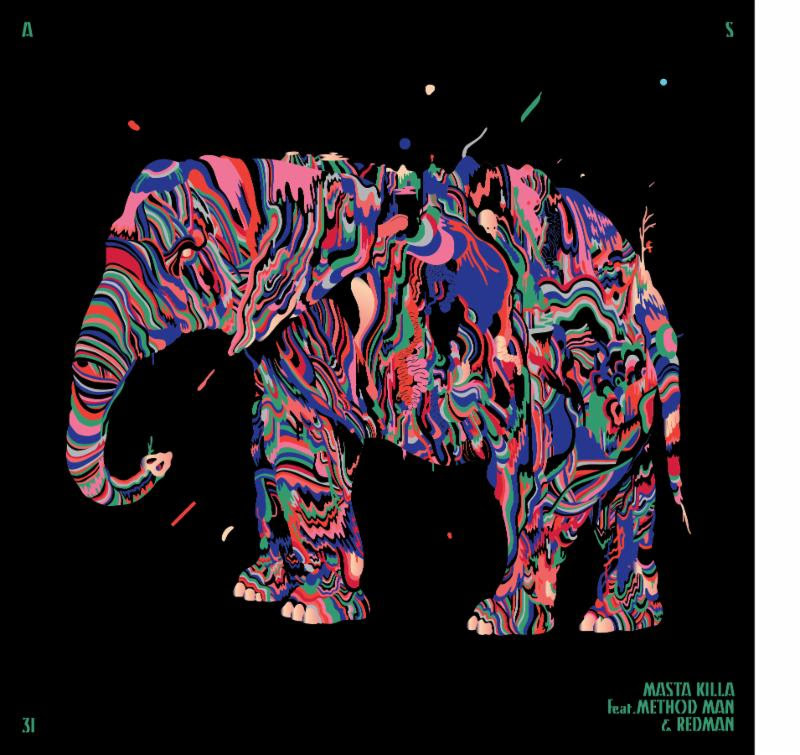 Legendary Wu Tang Clan member Masta Killa returns with a new track titled “Therapy” feat. fellow clan-mate Method Man and honorary member Redman to cap off the year for the Adult Swim Singles Program. The track, produced by PF Cuttin, is the first single from MK’s forthcoming album ‘Loyalty is Royalty’ on Nature Sounds and now available for free download via AdultSwim.com/Singles. Additionally, a limited edition flexi-disc of the song can be pre-ordered from mastakillamusic.net. Knowledge and wisdom reign supreme from the High Chief trading potent verses with Meth and Red as the duo team up for the piano-driven Wu-banger with nostalgic ease.